Fail to Plan; Plan to Fail! After selecting the right team of dentists for your implant therapy, the next most important factor in success is accurate diagnostics and planning. Treatment without a well thought-out process is risky and often leads to complications. At Lifetime Dental Implants, we spend over 70% of your treatment time in diagnostics and planning to make sure an efficient, appropriate, and successful treatment process and outcome. As the team surgeon, we complete clinical examination, take diagnostic X-rays including CBCT (cone beam CT scan), intr-oral scans, impressions, photos, and videos. You will then see our collaborating team restorative dentist who will complete our diagnostics with the further clinical exam, take any other necessary X-rays, photos, and impressions for diagnostic models. The restorative dentist will then complete a fully functional, aesthetic, and occlusal analysis. With your treatment goals and desires as the centerpiece, the surgeon and the restorative dentist then review all diagnostic information and begin to design a treatment plan that best meets your needs. A comprehensive treatment plan including what type of treatment, timeline, and cost is then presented. During the treatment, we continually assess the progress and make any necessary modifications to ensure your objectives are achieved. Our success, patient satisfaction, and the remarkable experiences are directly related to our relentless planning and communication. 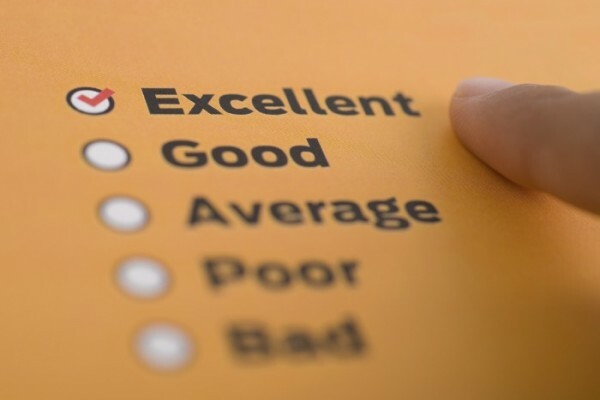 We want to do it right the first time and deliver the promise of excellence that you deserve. CBCT (Cone beam CT scan): A 3-dimensional imaging technique which provides precise dimensions of the available bone and proximity of vital structures such as sinus and nerves. 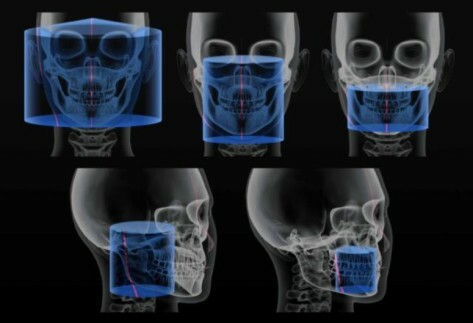 CBCT also allows digital implant planning and aids in fabrication of implant surgical guides. Periapical X-rays: Conventional dental X-rays that provide diagnostic information on teeth such as caries, bone loss, and evidence of infection. A full mouth series (FMS) of X-rays are required for every patient, whether undergoing implant therapy or not. Panorex: An X-ray with panoramic view of the jaw bones and teeth. This X-ray is valuable in general screening of a patient’s dental health and diagnosis of caries, periodontal disease, infection, and pathology. Intr-oral scan: A digital impression providing exact anatomy of teeth and supporting gum tissue. A digital scan may be merged with a CBCT to provide a complete 3-D representation of jaw bone, teeth, and soft tissue anatomy. Diagnostic models: A replicate of patient’s teeth and bite. Models may be obtained using a conventional impression poured into stone or using an intra-oral scan (digital impression) which can then be printed into a physical model. The model provides great information on bite, relationship of teeth, and bite dimensions. Photos: Close up photographs of patient’s face, profile, smile line, and teeth (from several views). Photographs provide great amount of information on patient’s bite, aesthetics, gum tissue harmony, and smile line. Videos: Videography provides information on patient’s lip movement during speech and smiling as well as amount of teeth shown in motion. This is important in diagnosing symmetry of muscles of facial expression and how patient looks when talking or smiling in real life. Periodontal probing: Measurement of gum tissue pocket around existing teeth which should normally range from 2-3 mm. Areas with deeper probing depth indicate loss of bone and attachment related to periodontal disease. Clinical examination: General exam and palpation of oral structures including teeth, soft tissue, tongue, and floor of the mouth. This is important in diagnosing teeth mobility and pathology which will impact the overall treatment plan. MRI: An imaging study that looks at the soft tissue anatomy of TMJ and surrounding structures. This study is diagnostic for internal derangement in TMJ disorder. Cone beam CT scan (CBCT) is a 3-dimensional imaging X-ray that provides cross-sectional views of vital structures and their relationship to each other. CBCT is indicated for all dental implant procedures, bone grafting procedures, some teeth extractions, corrective jaw surgery, TMJ, jaw cysts, and other forms of bony pathology. One of the key factors in success of implant therapy is team approach between the surgeon, the restorative dentist, the laboratory, and other specialists involved in the overall treatment. The restorative dentist is the quarterback of the multi-disciplinary group and should moderate review of all diagnostics information, surgical and restorative aspects of the treatment, and the collaborate necessary between all team members to achieve the goals. We provide the communication platform using a special software to align all team members and make sure every treatment is followed in proper order and efficiency. Through regular meetings and updates, each member of the team is kept inform of patient’s progress and new information relevant to executing the next steps. A comprehensive treatment plan is designed from the collaboration among all team dentists including the surgeon, restorative dentist, lab technician, and other specialists involved in patient’s care. The treatment plan is the blue print for the what, who, and when. Using a treatment management software, the plan is thoroughly entered and shared with all members. A letter is also provided to patient reviewing all necessary treatments, the responsible doctor, timeline, and fees. The treatment plan is constantly reviewed during the course of the treatment and updated per new findings. With our digital treatment planning software and process, an accurate and precise plan is designed using CBCT merged with the intra-oral scans (digital impression). Digital teeth are then placed to show the position and size of the planned restoration which in-turn helps to orient the implant in perfect position.